We are living in tricky times. With so many opportunities and choice, it may be more difficult to identify what our true style is. Looks are important, we get judged easily, but at the same time, last years embraced the way to empowerment and confidence in a more casual way. Shocking, provoking is not the only way anymore. If you like flashy shocking outfits, and they part of your nature, wear them, but they do not need to be the only way to show your confidence. The real confidence today is to be truthful to ourselves and who we are. Confidence is the voice of today. Confidence is the key to an individual style. Because you only can feel truly confident when you feel comfortable in what you wear. It may seem obvious, but it takes time and effort to understand what really represents us best. Are we true high trends followers, or we prefer to dive into the vintage spirit? Which fashion represents us best, casual, sporty, or elegant? 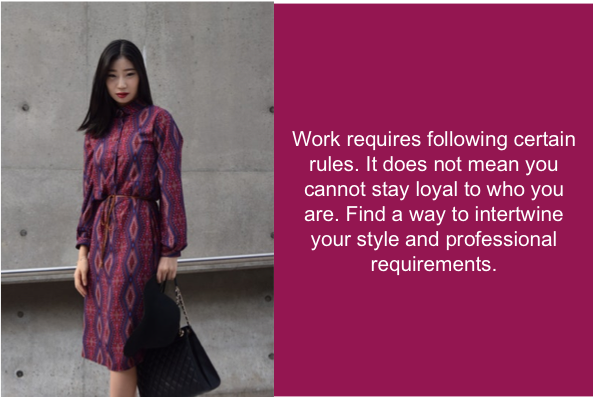 What does our job require us to wear and how we can stay true to who we are when needed fit into imposed rules? The style is anything constant and it may, or even should, evolve with us. We go through different life stages, we grow, change career paths, have kids. Our mind and body change. Wherever we are in life, what we wear should always be truthful to ourselves, and our silhouettes. Because the outfit may alter how we interact with the outside world. Style has no age. 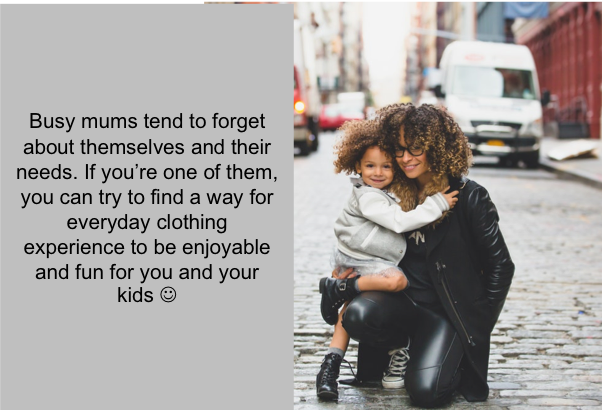 It’s never too late to take a moment and reflect on our wardrobe and understand what we like. There's so much choice out there, that it's hard to know where to start. May seem unbelievable, but it is really hard to shop alone, especially without a clear vision of what we need and what suits us best. 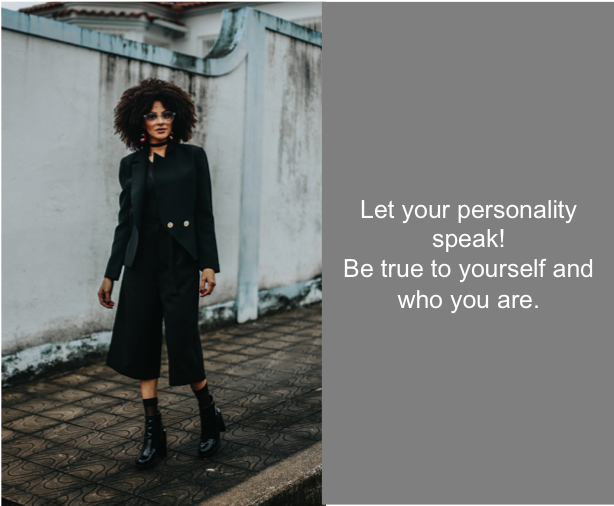 If you want to change something, but always end up buying the same style, maybe this is the best time for you to look for an advice from Personal Stylist.